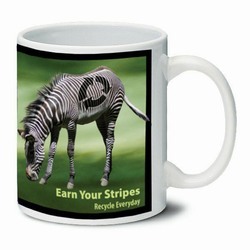 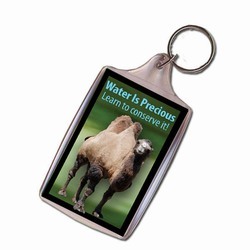 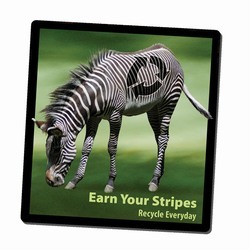 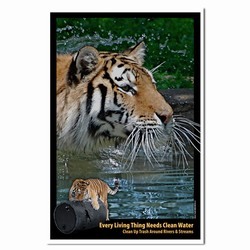 Program: Beautiful animal images are used to promote messages to help our environment and theirs! 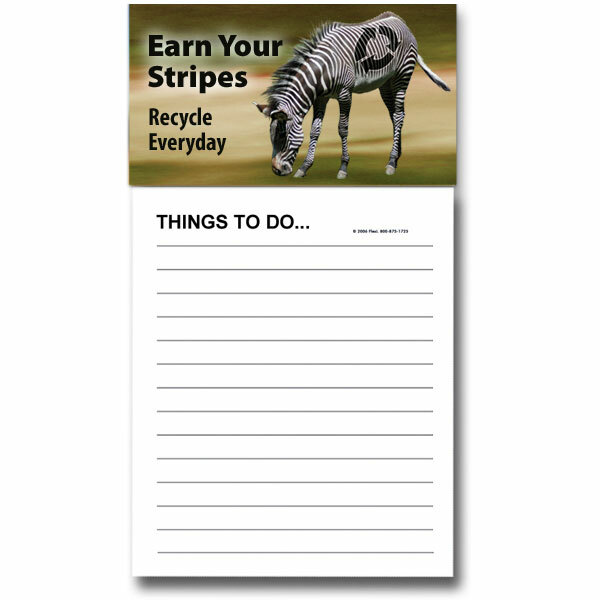 Include more of this theme in your program package. 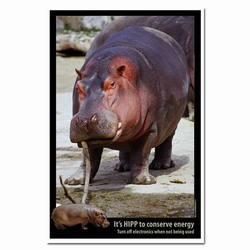 Posters, magnets, handouts, and loads of other items available to give others the incentive to ACT! 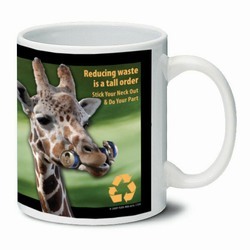 AI-PRG0011-GR5 Giraffe Ceramic Mug 11oz.